This winter is already off to a good start. It's been snowing off and on since Thanksgiving, and today we expect over 18" of snow in the mountains. 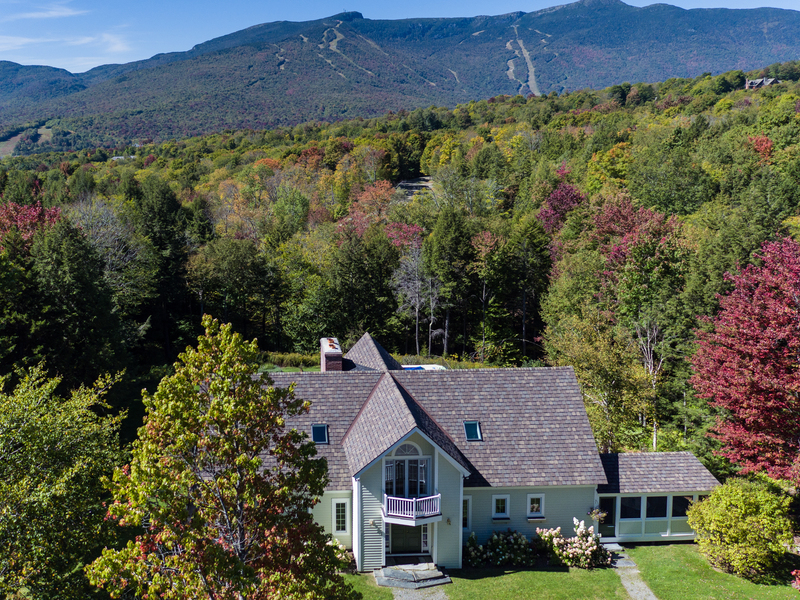 As we approach the holidays, many are thinking in advance of taking the time to search for their mountain home, in Stowe. There are many choice properties available to consider. 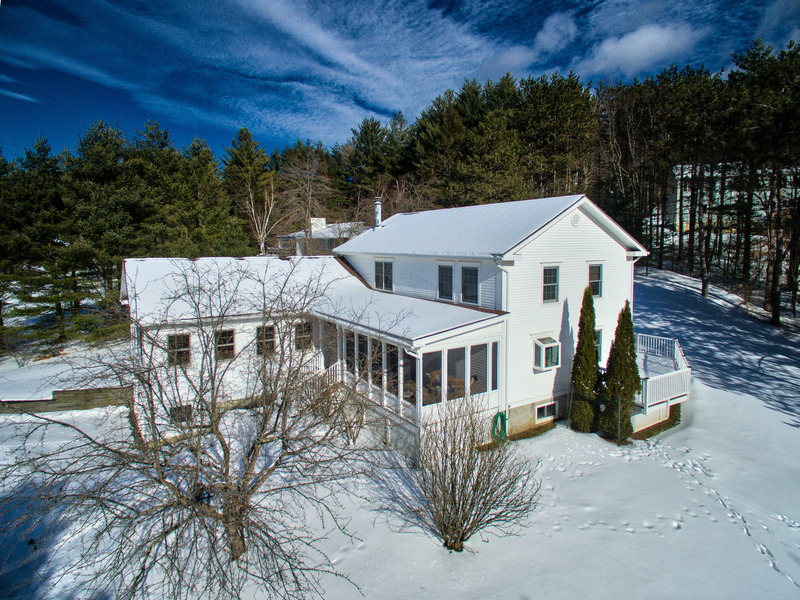 This featured, handcrafted home has everything to offer, for the ultimate in country living. Pink hues of morning sun cascade across Stowe Mountain Resort as you wake for the day and check the ski and ride conditions from your master bedroom. Bask in the late afternoon sunsets over the Green Mountains as you sit and sip a nice glass of wine in the screened in porch, in summer. 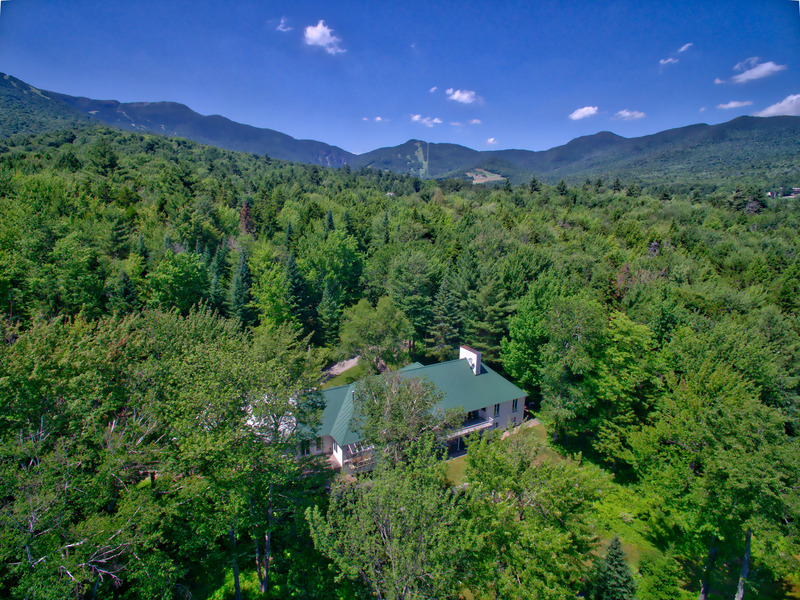 Located just off the Mountain Road, this spacious home is ideal for those looking to take full advantage of all that Stowe has to offer. For more photos of this amazing property, a virtual tour, and more, you can visit the property profile. For all of our other listings, you can visit our website here. This has been a very busy summer for real estate sales, although, one that is still somewhat hampered by lower than normal inventory. 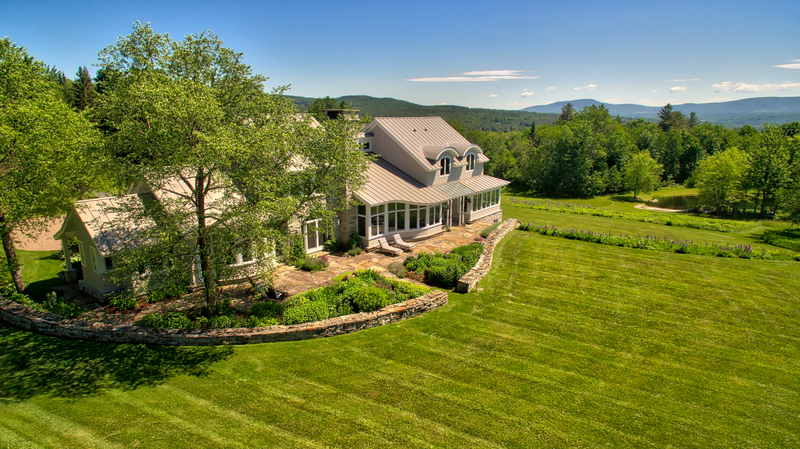 We've recently listed some gorgeous properties, one of which is featured below. You will also find a link to our website showing the most recent homes we've listed, ranging from $230,000 to $1,495,000. 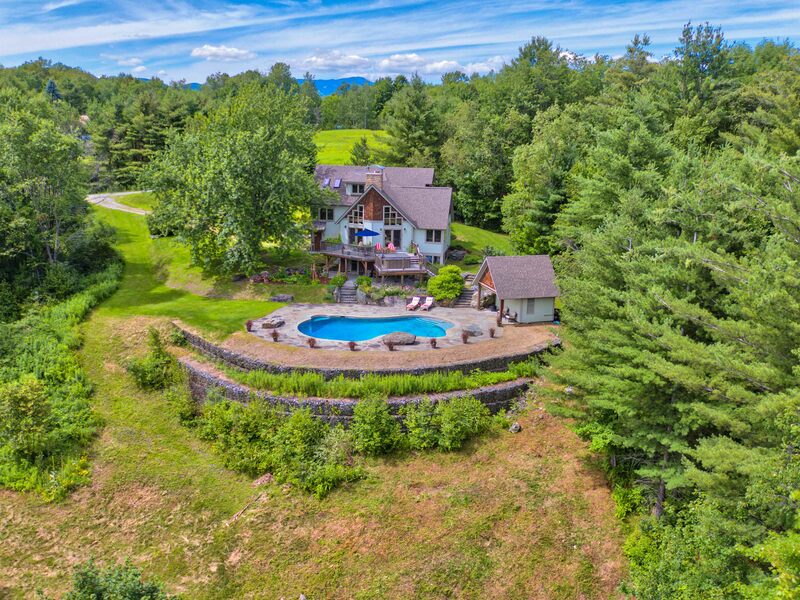 Splash in the pool, sun yourself on the flagstone patio, jump in the hot tub and look at the beautiful views of the Worcester Mountains; what could be more enjoyable? 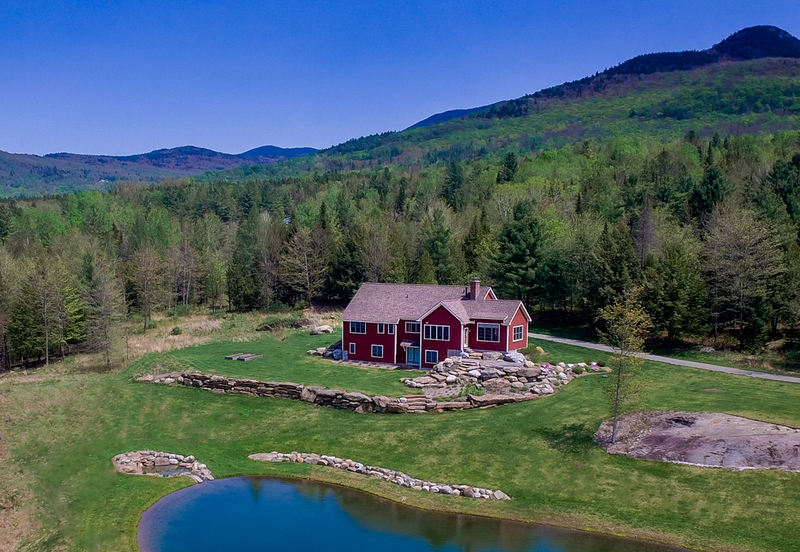 How about a historic Vermont covered bridge to access this fully renovated luxury home. The living room showcases a central fireplace with sweeping views on either side. For more photos of this amazing property, a virtual tour, and more, you can visit the property profile. For all of our other new listings, you can visit our website here.